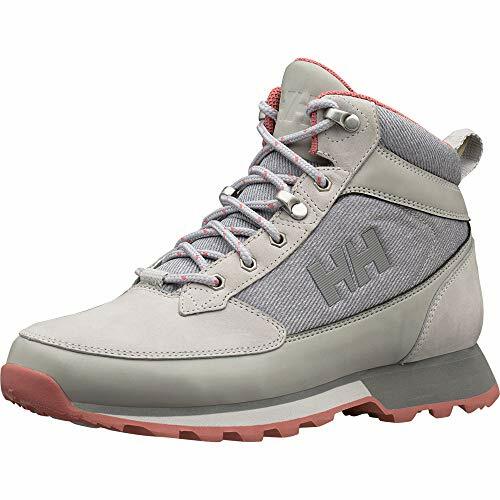 Upper: Premium quality waterproof nubuck leather; textile/wool lining. 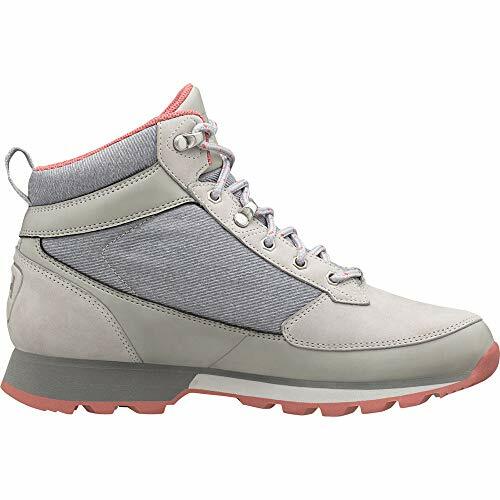 Midsole: Premium Eva; removable Eva comfort foot bed. 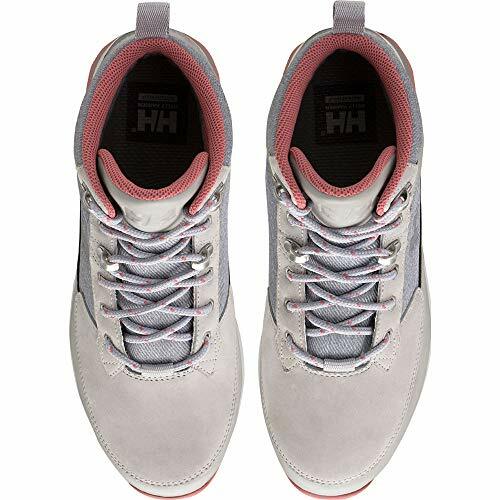 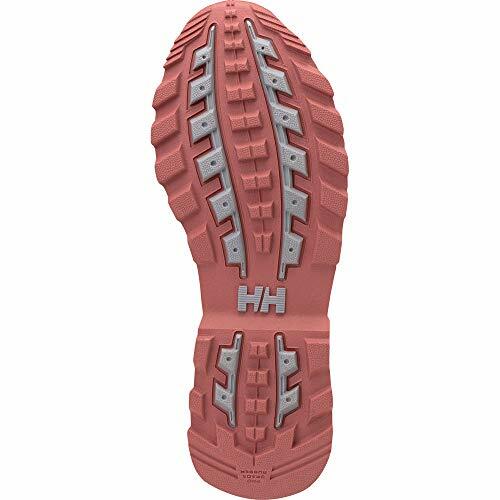 Outsole: Helly grip rubber; Hellywear rubber.